This breed is a strong, muscular animal. They work for the U.S. military and police forces around the nation. About 70-80 pounds, the Belgian Malinois is an ultra smart, easily trained animal. I have worked on many of them and all one has to do is to look at the set of teeth this breed has. A long mandible filled with teeth like a piranha! The canines are extremely long; perfectly suited for the job at hand. I feel that the Belgian Malinois can be a suitable family pet but it takes a lot of work. 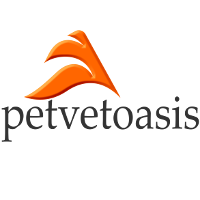 This breed has to be socialized early starting at 8-10 weeks of age so it gets comfortable being around children and other adults. Shepherds as a general rule are very protective of their family but leery of any stranger. When you see that bushy Belgian Malinois tail go down, do not be afraid. It is just telling you that it will take time to get used to having you in his/her presence. Many of the commands taught to Belgian Malinois in this country are in the Czech language. They are very easy to work on. With the officer in the exam room, you can basically do your job without a flinch from the dog! The Belgian Malinois has to be always doing something. It always has to have a “job”. Possessing that strong muscular body means that it is not meant for apartment living but needs plenty of running and romping around in a rural or suburban area to be happy. Like most Shepherds, the Belgian Malinois can suffer from hip dysplasia and other musculo-skeletal disorders. This is a breed you need to respect; and I mean with a capital “R”! 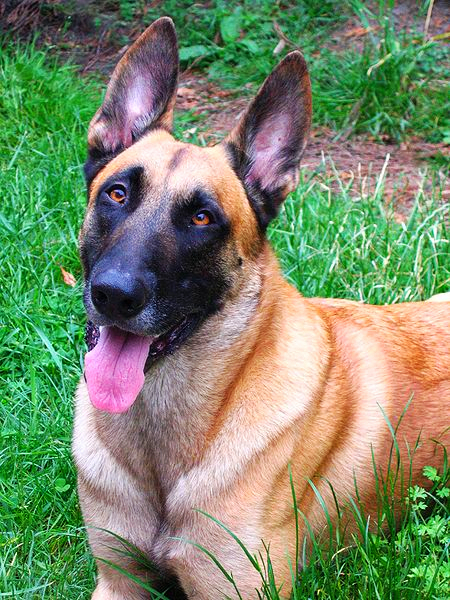 Learn more about the Belgian Malinois at Animal Planet’s® Dog Breed Selector.